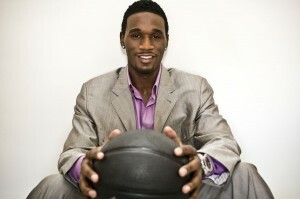 Former Missouri Basketball star Kareem Rush is coming back to Mizzou to perform at the 2011 ROARS. The NBA veteran, who spent parts of seven pro seasons will entertain Missouri student-athletes and fans on May 2 at Mizzou Arena (6 p.m.) with music from his debut album, Rehabbing R&B. The ROARS enters its third year and is an ESPN ESPY-style event, which highlights the individual and team accomplishments of Missouri student-athletes over the past year. The event is free to the public and the red-carpet arrival of the Tigers begins at 6 p.m. on Walsworth Plaza. Rehabbing R&B (Big Rush Entertainment/Rich America), his debut album, features the songwriting and production talents of his executive producer and business partner, Mechalie Jamison [Mary J. Blige, Toni Braxton, Faith Evans], Earl Powell [Jennifer Hudson, Syleena Johnson] and Mario Winans [Keyshia Cole, Diddy, Dirty Money]. And yes, Rush has an explanation for the album’s title. A native of Kansas City, Mo., Rush starred three seasons in a Tiger uniform, helping Mizzou to 62 wins and three consecutive NCAA Tournaments. He finished his decorated collegiate career with 1,584 points, 11th all-time, and 226 career three-pointers, third all-time, in just three seasons of work. 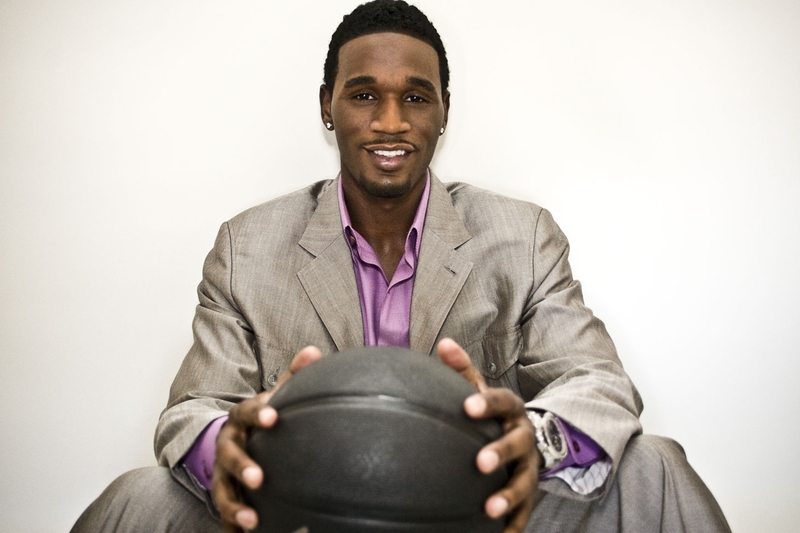 Rush was twice named a first team All-Big 12 honoree (2001 and 2002) and was drafted in the first round of the 2002 NBA Draft by the Toronto Raptors (No. 20 overall) before being traded on draft night to the Los Angeles Lakers.